Optimal mixing height for your studio monitors. 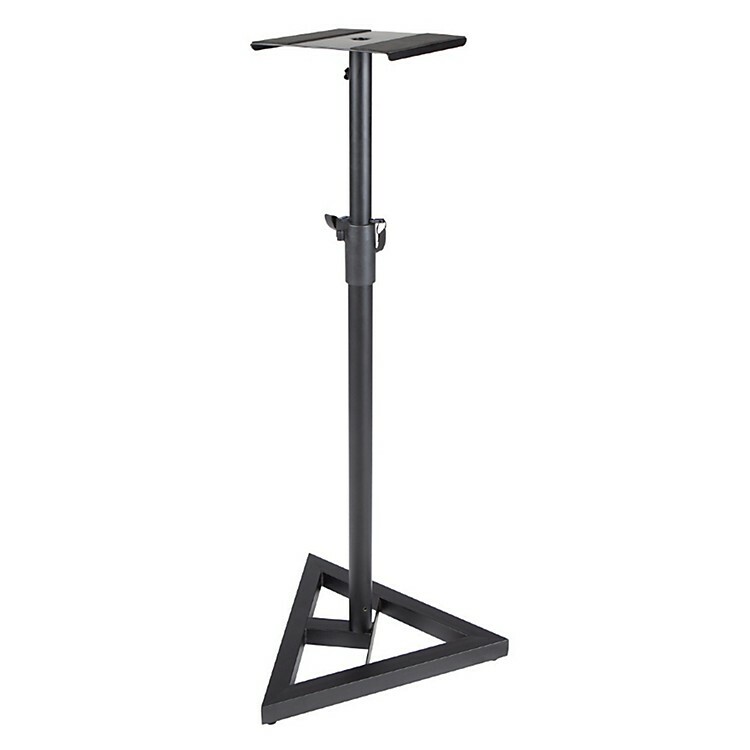 These sturdy monitor stands are the ideal choice for placing your studio monitors at the optimal mixing height. With its triangular base, and easy adjustable height mechanism, the PL600p Studio Monitor Stands make for a secure platform to holds your most important asset in the studio. Order a pair today, for one low price.